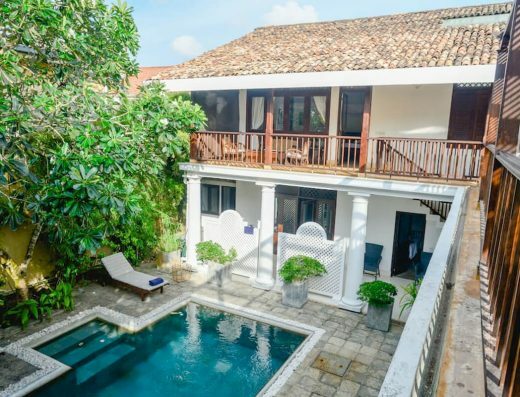 Planning a last minute vacation to Galle? 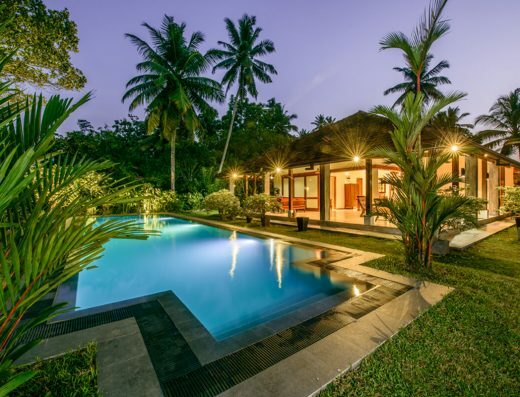 Make huge savings with these exclusive LVL deals. 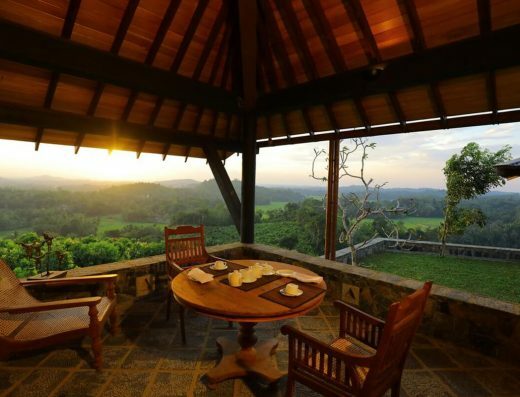 For those of you looking for a secluded sanctuary and the perfect holiday hideaway, our inland villas located around Sri Lanka offer the most perfect accommodation options for your trip. 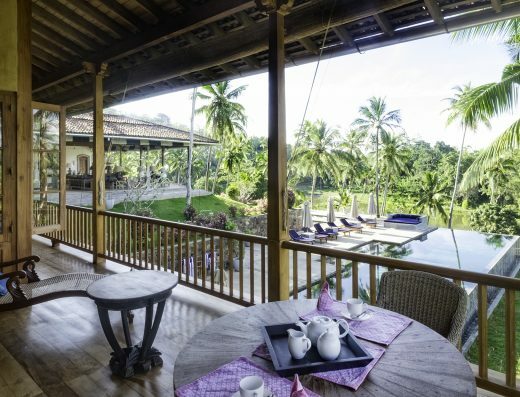 Away from the hustle and bustle of the city, you can relax and enjoy the picturesque views of paddy fields, plantations and rivers making your stay here a memorable one. 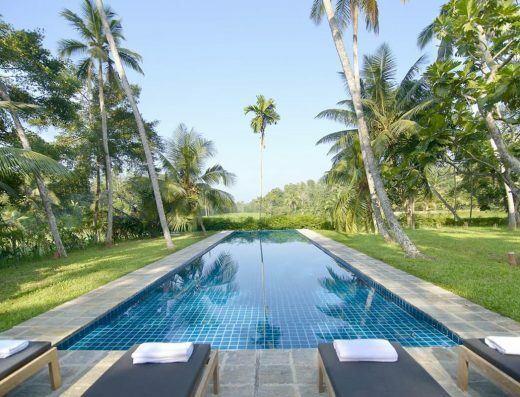 Live the vacation you’ve always wanted with Luxury Villas Sri Lanka. 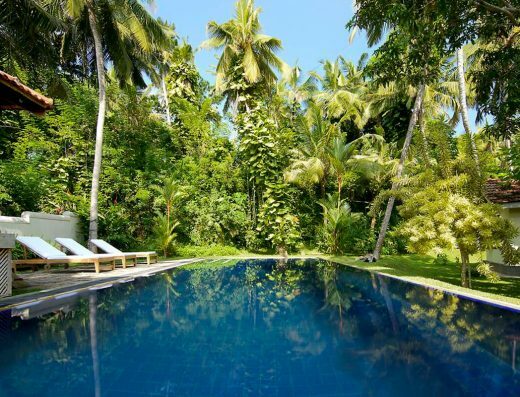 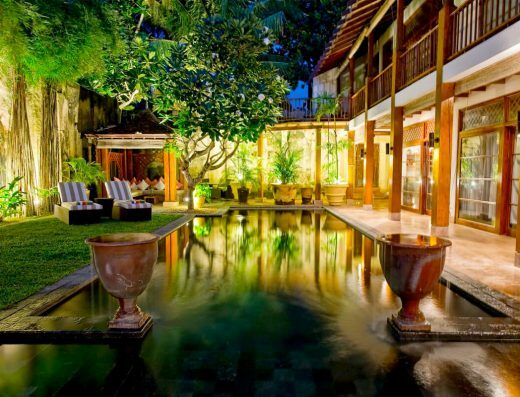 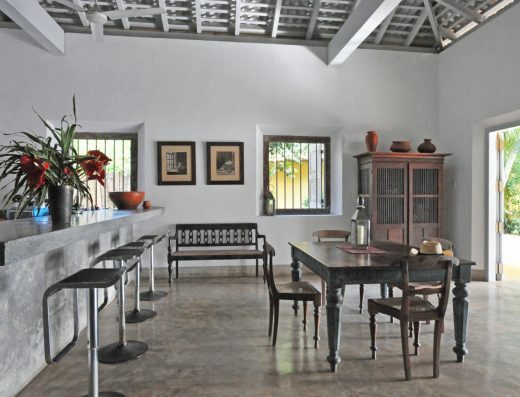 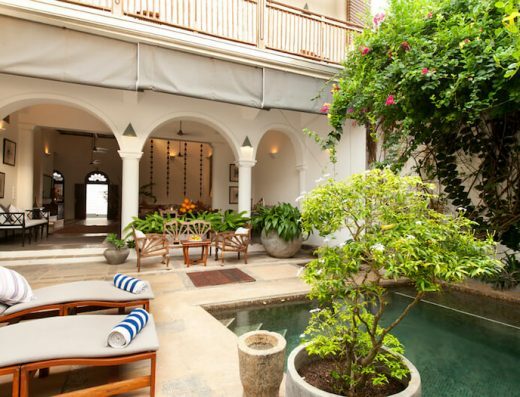 Browse our inventory of luxury vacation rentals including beachside, inland, and the Galle Fort.